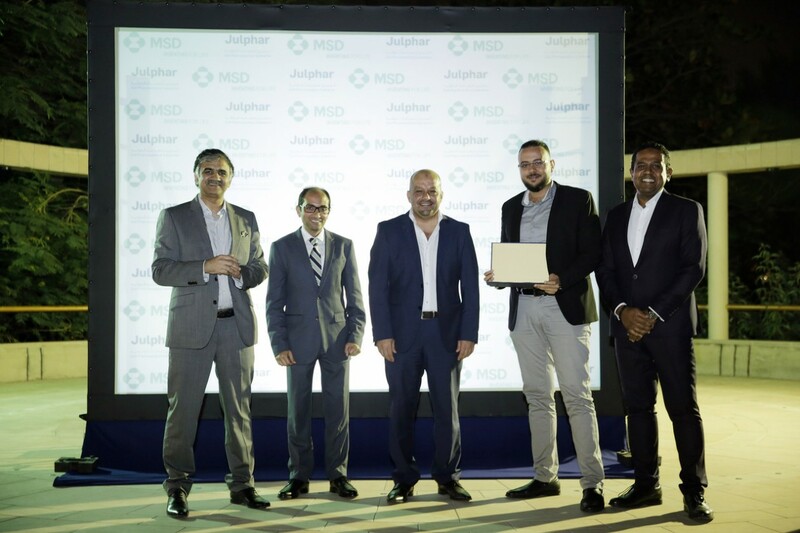 Julphar, one of the largest pharmaceutical manufacturers in the Middle East and Africa, has won the prestigious Association of Strategic Alliance Professionals (ASAP) award for 2018 along with its alliance partner, MSD. 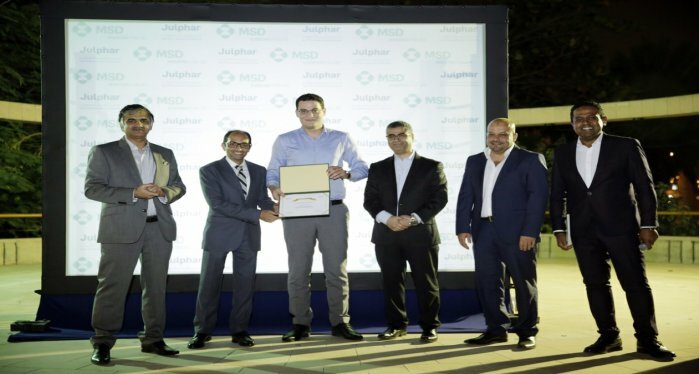 This is the first time a pharmaceutical company from the Middle East and Africa has won the award. 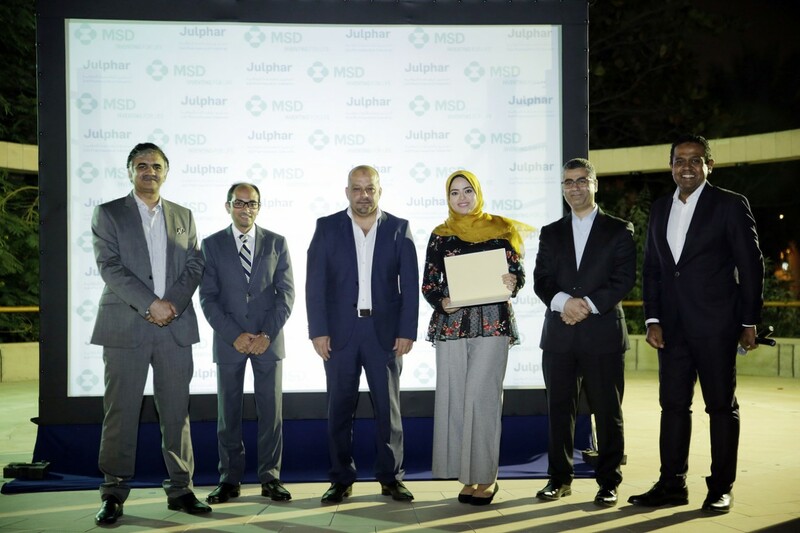 It does highlight the contributions both organizations are providing in alliance management to help create a stronger value proposition for the local patients and the healthcare community. 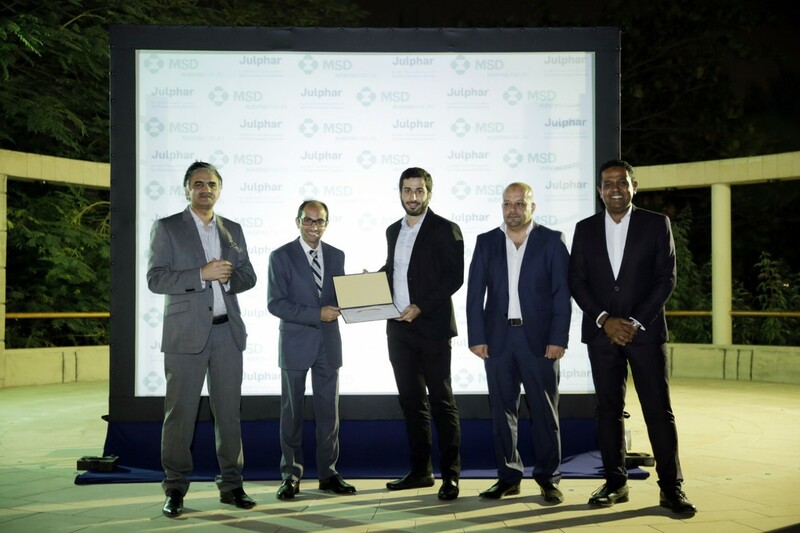 Jerome Carle, General Manager of Julphar, said, “Winning the prestigious ASAP award is a confirmation that the world is taking notice of the important contribution Julphar is making to the global healthcare market. 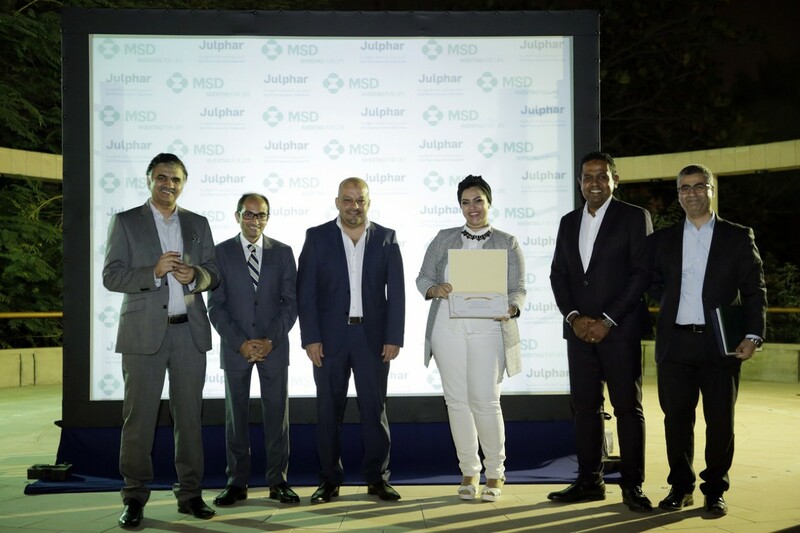 We take great pride in our partnership with MSD and together we bring value and quality to the healthcare community. 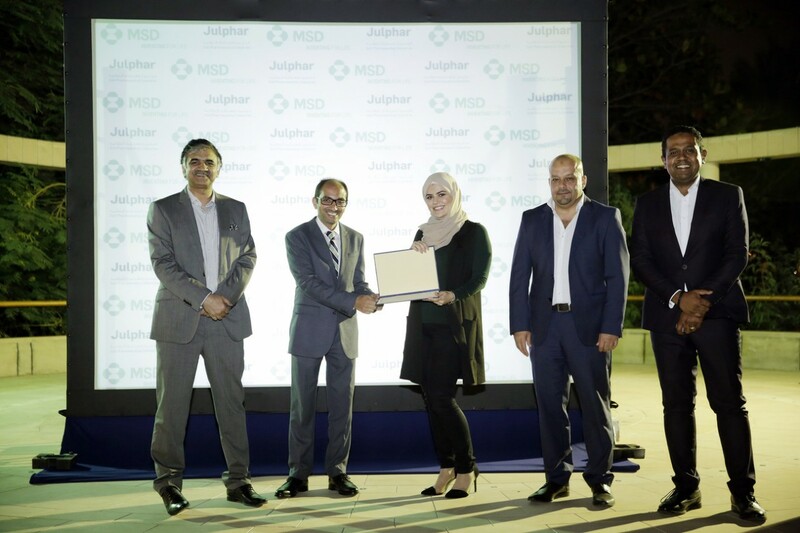 MSD (known as Merck & Co in the US and Canada) is a global healthcare provider and one of the largest pharmaceutical companies in the world. 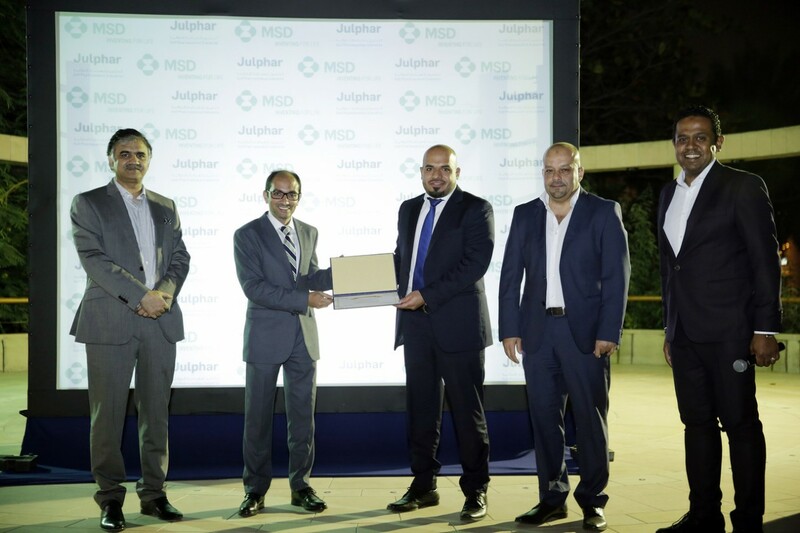 Julphar signed a five-year licensing deal with the company in 2014, giving it exclusive rights to produce, market, distribute and sell certain MSD medicines in the UAE, Kuwait, Bahrain, Oman, Qatar and Iraq. The 2018 ASAP awards finalists were singled out for their exceptional leadership and contributions and competed in four different categories: Alliance for Corporate Social Responsibility, Alliance Program Excellence, Individual Alliance Excellence, and Innovative Best Alliance Practice. 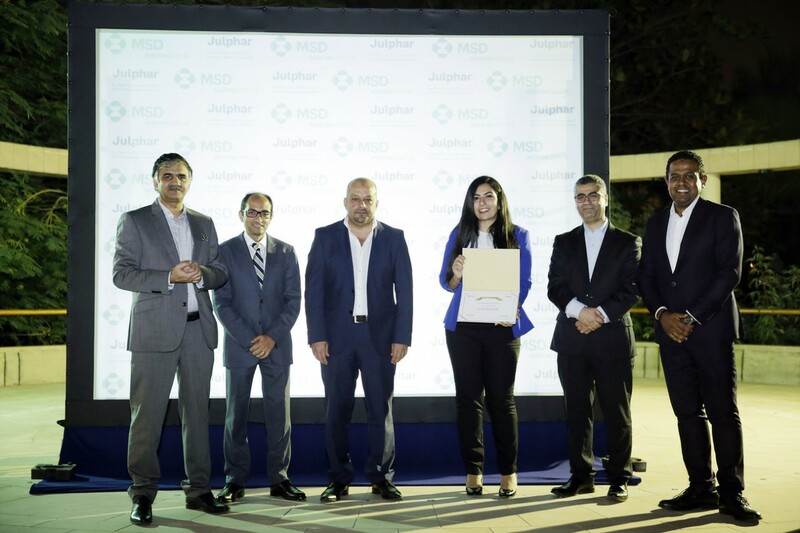 Winners were announced at an awards ceremony at the 2018 ASAP Global Alliance Summit, “Propelling Partnering for the On-Demand World: New Perspectives + Proven Practices for Collaborative Business,” which was held from 26-28 March in Fort Lauderdale, Florida, USA. 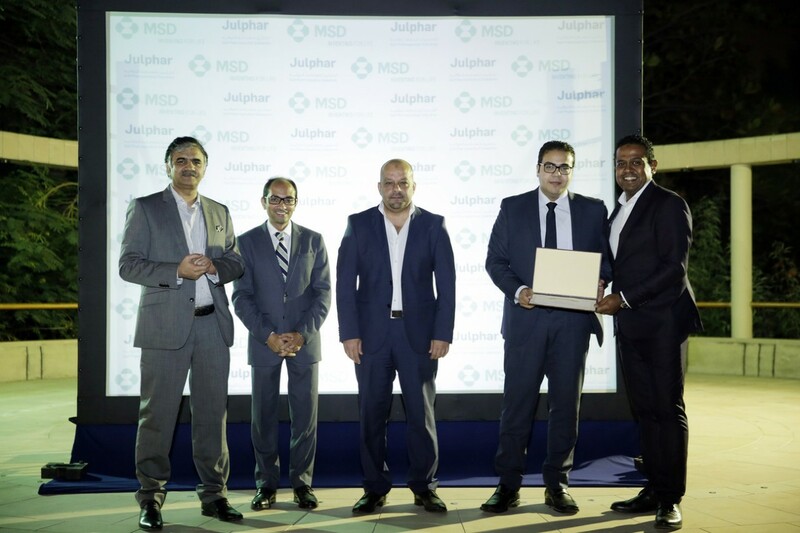 Last month, Julphar announced it had been ranked number one pharmaceutical company in the UAE, reflecting a strong double digit sales growth versus 2017.